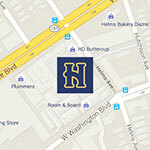 Purveyors of extraordinary furniture and fine rugs, H.D. 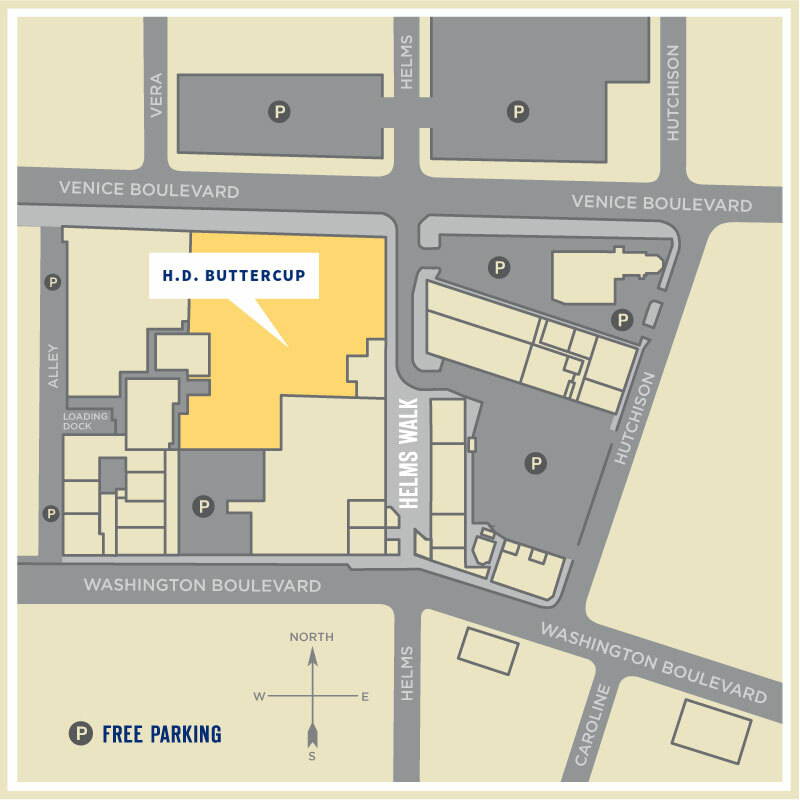 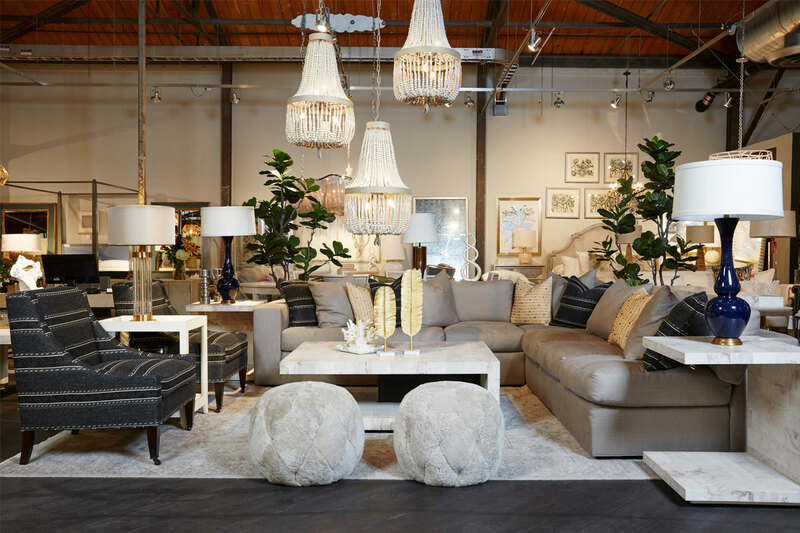 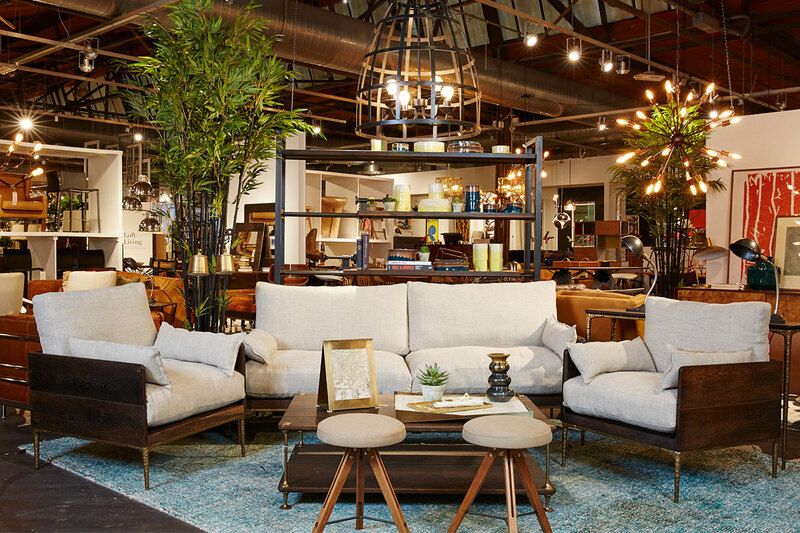 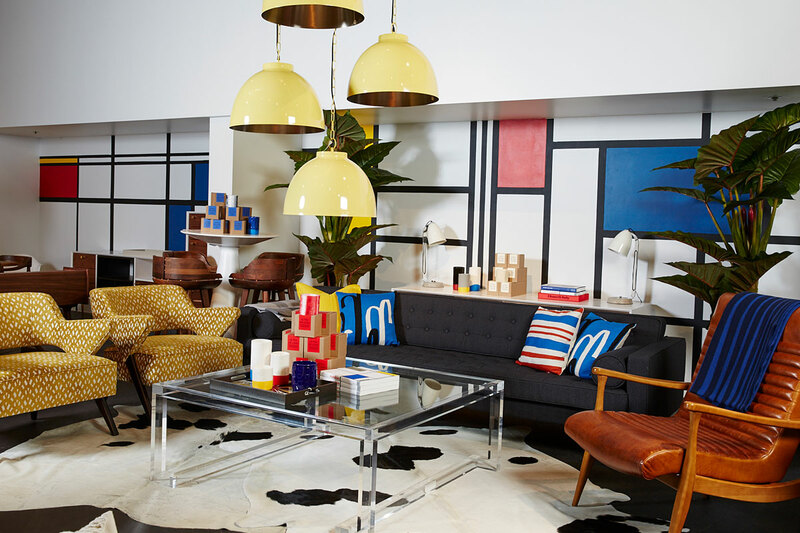 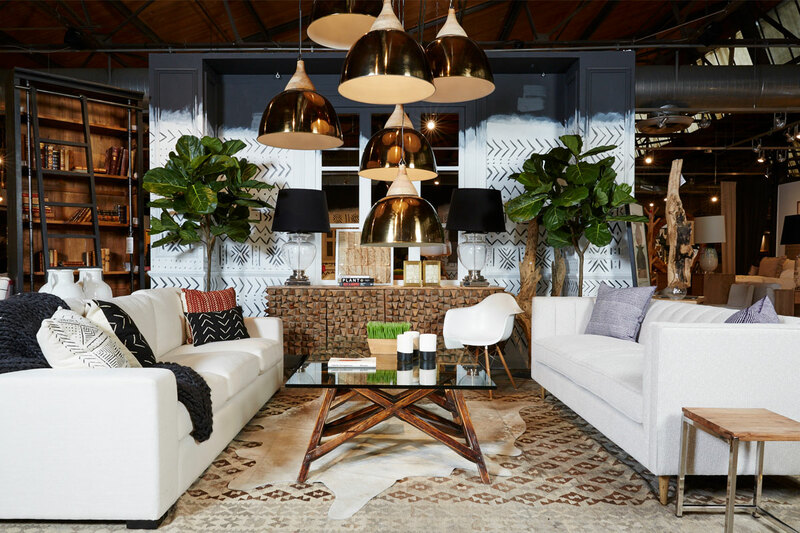 Buttercup offers thousands of expertly curated pieces from classic to modern, vintage to industrial. 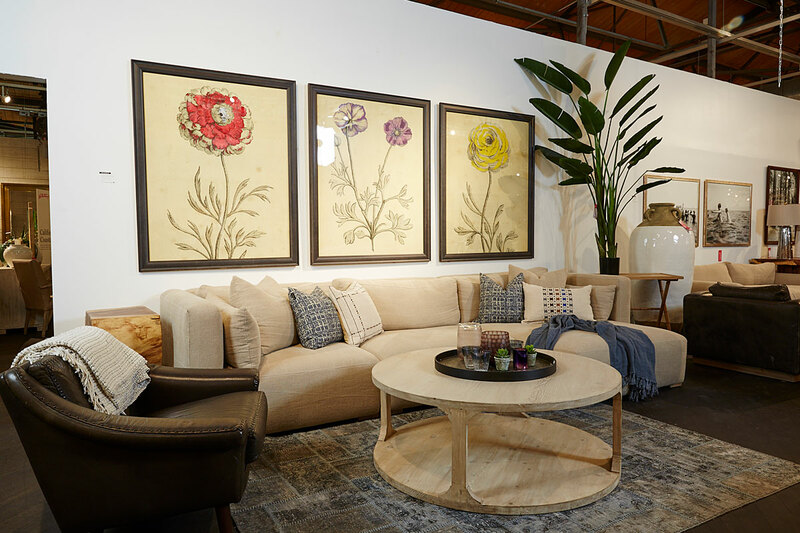 Whether a sculptural dining table that becomes the site of dinners to come or a custom upholstered chair, our in-house designers offer a bespoke experience, collaborating to bring your take on home to life.